There are two steps to establish the connection between the Orro App and the Switch during setup. The first step enables Switch connection and the second connects to the Switch’s WiFi network. Below are the instructions on how to complete both steps. In order to properly complete setup, your Switch needs to be in "Ready to Connect" mode. You should see “Ready To Connect” appear on the Switch display. NOTE: This step may take up to 1 minute. If you do not see “Ready To Connect”, please proceed to the instructions under General Troubleshooting here. Once you see “Ready To Connect” on the Switch display, return to your mobile device to continue setup. In the Orro App, the “Add Switch” screen will ask you to confirm your Switch is “Ready to Connect”. Please select “YES”. In the Orro App, you will now be asked to “Connect Switch”. To do this, go to your mobile device’s WiFi Settings. 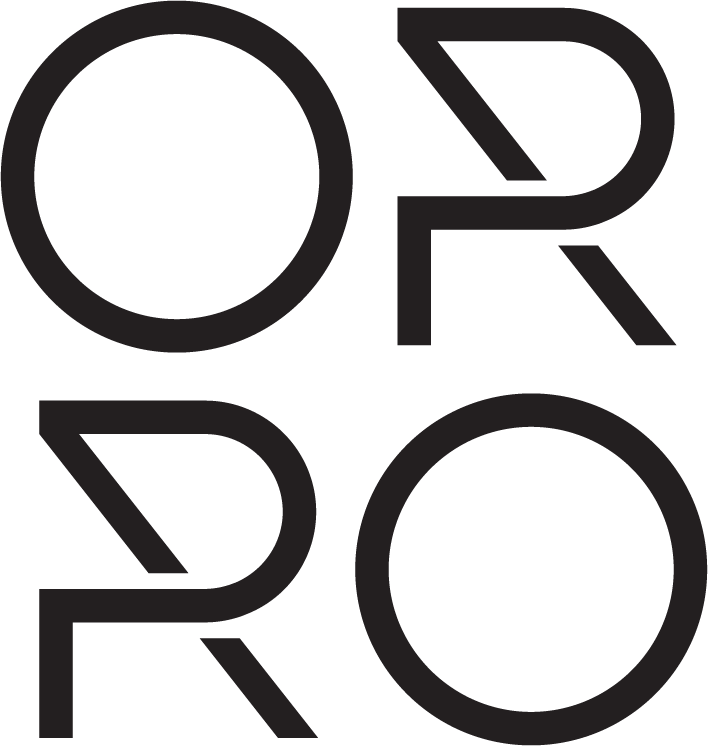 Select the Orro Switch network (Orro-[Room Name] Switch-XXXX), and return to the Orro App. NOTE: It can take up to 1 minute for the Switch’s WiFi network to be detected by your mobile device. You can pull down the list to refresh the list if needed. Check that your mobile device is connected to the Orro Switch network (Orro-[Room Name] Switch-XXXX). Sometimes the device can drop the connection and you need to reconnect again. Return to settings and check which WiFi network you are connected to. Make sure your mobile device is not running a VPN. To check that your VPN is off, please follow this link. If this does not resolve the issue, please proceed to the instructions under General Troubleshooting here.